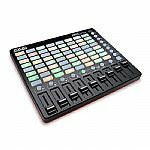 Dexterous, versatile, and powerful, the only thing "mini" about this Ableton controller is the size. 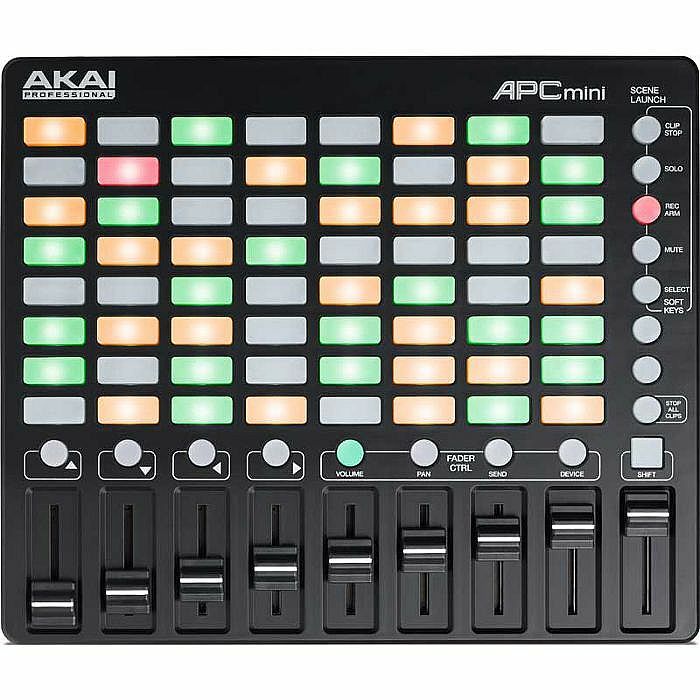 APC mini is the most portable all-in-one Ableton controller solution with Akai Pro build quality. 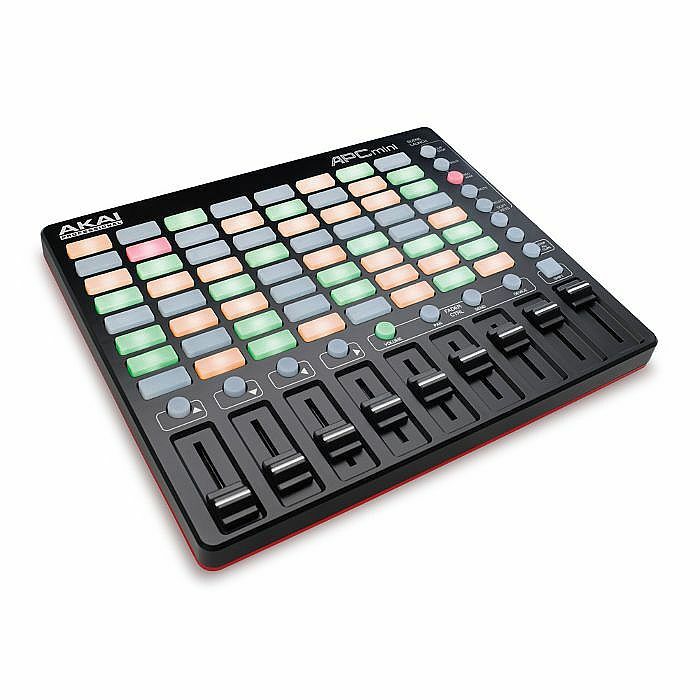 Engineered specifically for the mobile musician and the desktop producer, APC mini concentrates the essential features of the APC40 mkII, Akai Pro's flagship Ableton controller, into a compact design that fits in your backpack. The result is a dynamic instrument that empowers you to make music with Ableton Live - anywhere.